Are you a passionate teacher? 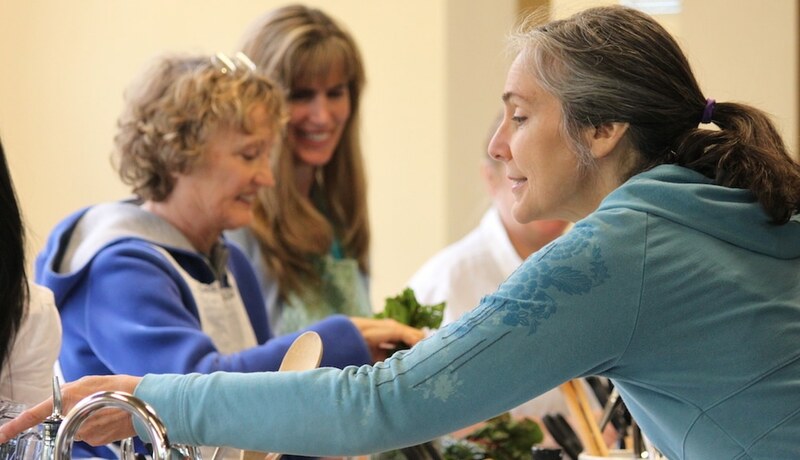 Do you love to cook, or share knowledge about sustainable living? Perhaps you have expertise or skills related to living a greener life that you would like to pass on. If your dream include an opportunity to teach at the 21 Acres kitchen, garden, or around the building, let us know!